Feeling those good vibes around? You may be in one of the happiest countries in the world. The World Happiness Report for 2018 by UN is published and just like last year Europe has dominated the list with Finland being on top followed by Norway, Denmark, Iceland and Switzerland in the three positions. However, Arab countries are not far behind and there are 5 countries in the top 50 rankings. The rankings were done as per GDP/capital, social support, healthy life expectancy, generosity, corruption levels, dystopia, and confidence. UAE is indeed captivating, with unique features that are intriguing and adventurous. Its rich culture takes influence from both the contemporary and traditional period making guests fall in love with its environment in no time! 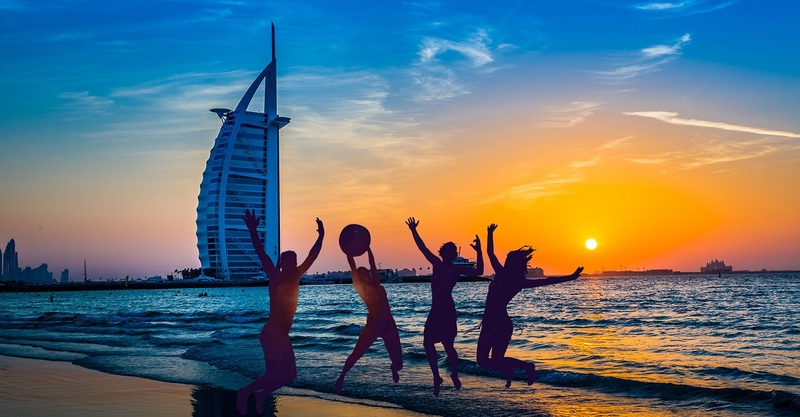 Why UAE is one of the happiest countries? UAE’s spectacular attractions, lavish shopping malls, stunning culture and traditions and breathtaking desert safaris, have worked magic on happiness of UAE. Qatar is a charming seaside Arab Country and is one of the most amazing places to visit in the Gulf. With gleaming landscapes, ultramodern architecture, traditional houses inspired by Arab Architecture, sophisticated skyscrapers and long-stretching deserts, this country is a blend of many different cultures and lifestyles, all at one place. 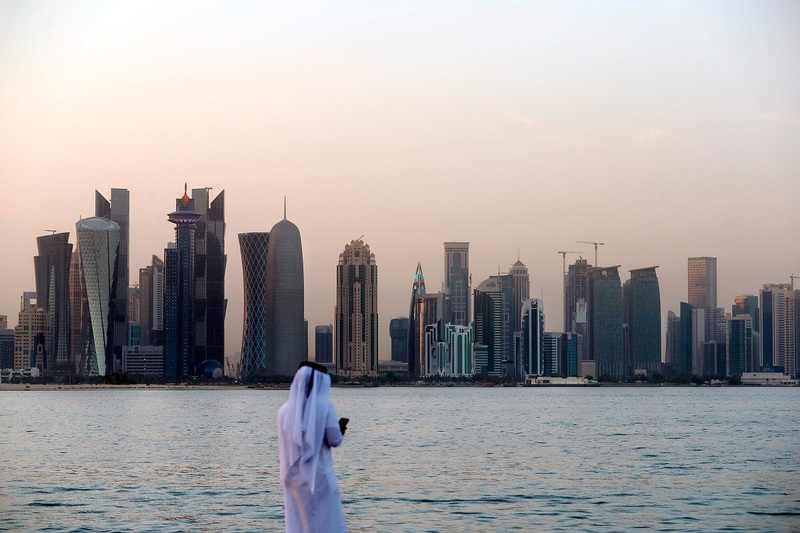 Why Qatar is one of the happiest countries? With its several cultural and themed activities and many other things, it is a perfect holiday destination. Well, wherever you go, you’ll be greeted with a happy smile, and that friendliness and happiness is paying dividends for Qatar’s booming tourist trade. What is so attractive about Qatar? Qatar is a beacon of education and science; this makes it one of the happiest countries in the world. And Qatar also offers sheer luxury, rejuvenation, pleasure, and relaxation to all its guests and hence the vibrant country made its presence in the World’s Happiest Countries list. A thriving international city, Saudi Arabia is a treasure trove of exciting things to do. Tradition blends seamlessly with modern-day excitement, promising unique cultural experiences. One significant factor of its overall happiness is their constant interactions with people. Why Saudi Arabia is one of the happiest countries? 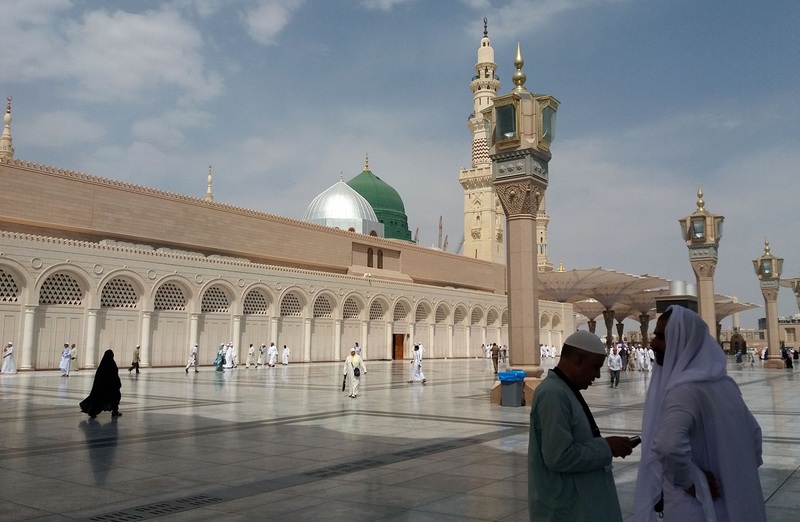 Saudi Arabia is as rich in attractions as it is in stirring symbolism. And people can learn a lot from Saudi Arabia. No matter, how hectic or stressful a situation is, Saudi Arabians remain happy, calm and collected. What is so attractive about Saudi Arabia? Saudi Arabia is blessed with such a diverse landscape that you will never be short of something exciting to do. Whether you wish to head off and try your hand at desert dune bashing or scuba diving, it is a country that everyone can truly enjoy. Welcome to the land of spices and pearls! A country which is home to 30 islands, Bahrain has been a center of trade routes for a long time. This nation hosts spectacular buildings like the twin towers of Bahrain’s World Trade Centre, the ultra-stylish F1 racing track, and many man made islands. Why Bahrain is one of the happiest countries? Despite some hard times, clearly, Bahrain as a country has done all that it can to help make people as happy as they can be. If you take the unrivaled sense of togetherness and couple it with the stunning natural beauty that it has to offer, you get a happy country. What is so attractive about Bahrain? The breath-taking natural beauty, the glorious history, white sand beaches, and turquoise blue ice lagoons can be the reason. 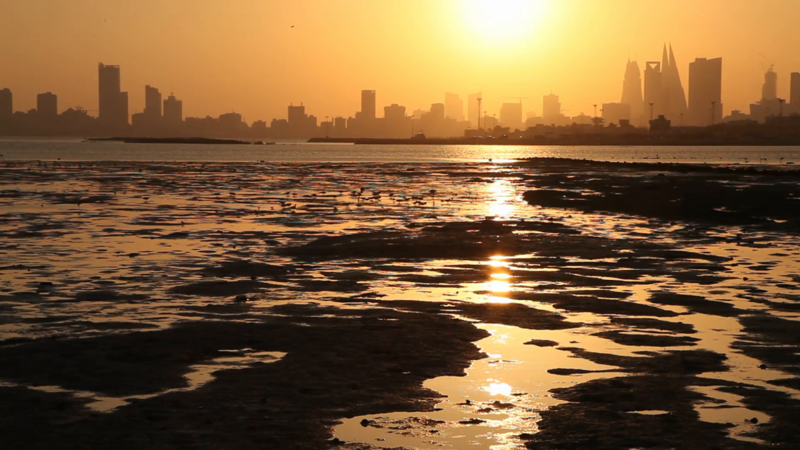 Step into the bustling metropolis of Kuwait – a country that blends modernity with culture and traditions. 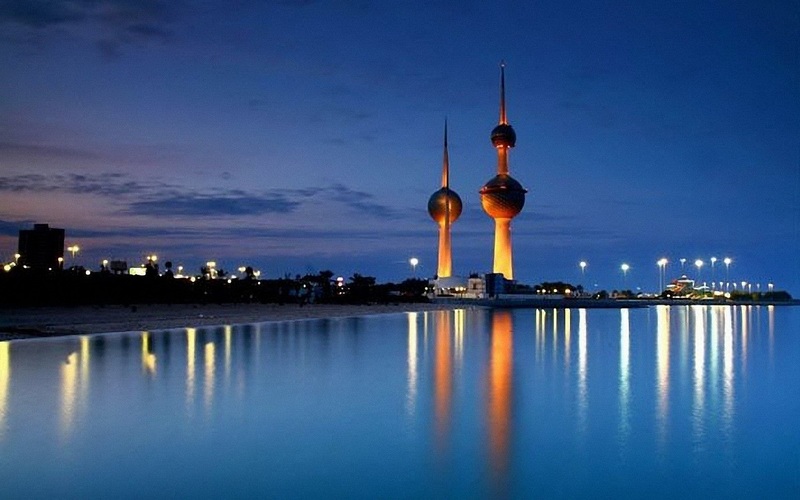 As one of the most touristy Gulf countries, Kuwait has a lot to offer for history enthusiasts, who are keen on exploring its cultural and historical side. If you are someone, who loves calm & cool places with amazing landscapes as well as developed cities situated near it, this country is a perfect place to be! One thing that Kuwait and all other happy countries have in common is the availability of beautiful natural spaces. Kuwait has ample amount of natural spaces giving people the opportunity of being outside and interacting with nature which in turn improves their mood and boosts their happiness level. What is so attractive about Kuwait? Kuwait has unparalleled natural beauty and picturesque scenes. There are breathtaking sites like Al Kout beach, Majestic Dhow Harbor, Stunning Green Island, and The Liberation Tower. 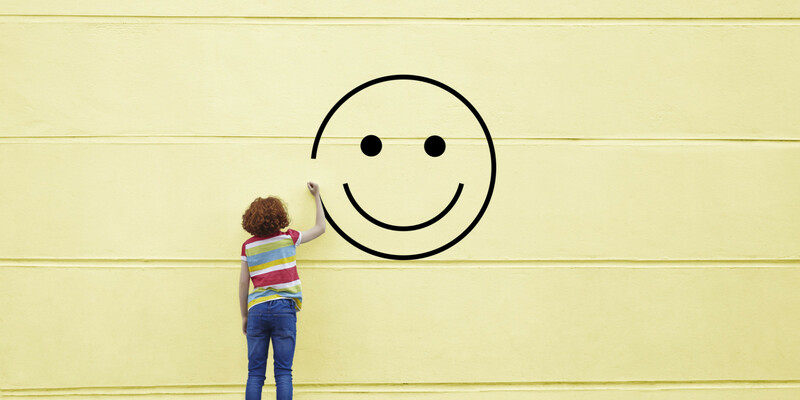 What’s your happiness quotient? 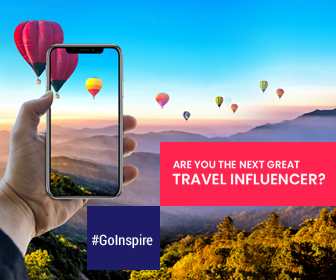 Which country is your calling? Why do you think so? Any suggestion what can be done to make it happier?